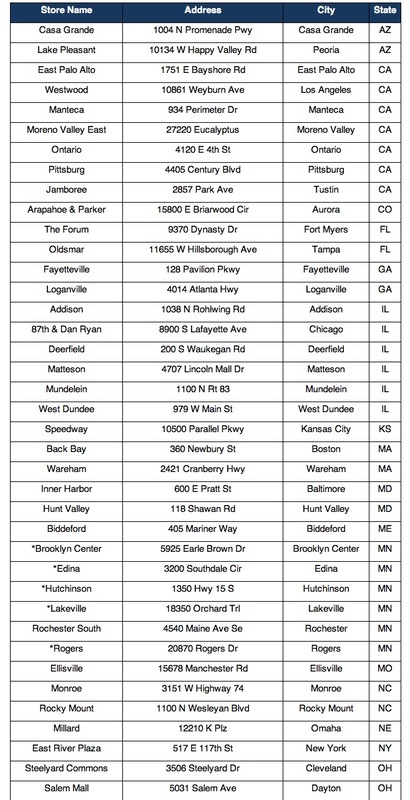 Best Buy releases full list of 50 store closures. Is one of them in your town? Enormous electronics retail chain Best Buy has released the full list of 50 stores that it will be closing or has closed this year. The retailer had announced the number of the closures on March 29th, but has released a full list of the stores today and given a timeline for their shuttering. The retailer is closing up a variety of locations in cities which either already have another Best Buy or have one of the company’s other formats of outlets like a Connected Store or Best Buy Mobile. The full list of 42 additional stores below stretches from coast to coast and Best Buy says that most of them will be closed by May 12th, with some waiting until late summer. The corporation notified employees of those stores today and will be notifying customers with repairs and other business at those locations as well. 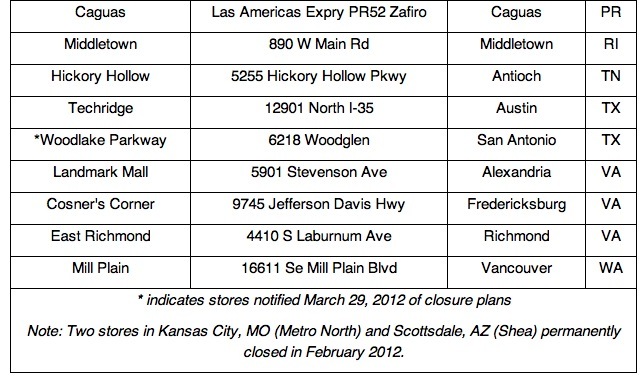 Most of these stores are closed today but will re-open tomorrow, April 15th, for their last month or so of business. 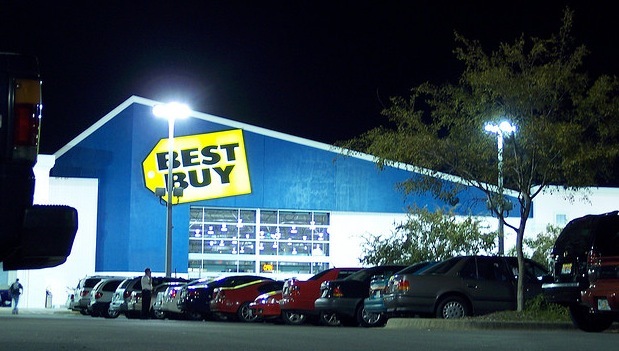 Best Buy already closed two stores, one in Kansas City, Mo. and one in Scottsdale Arizona, earlier this year. It also previously notified 5 twin cities stores and one San Antonio, TX. store of closure plans. Best Buy hasn’t had such a great year so far. First it posted up a $1.7B loss in Q4 and announced that it would cut 400 corporate jobs. Then its CEO Brian Dunn resigned amidst an investigation into misappropriation of company funds in a relationship with a 29-year-old employee of the company’s training institute. This on top of years of squeezing from online retailers like Amazon and the general fading of the big-box era. The full list of stores is below.